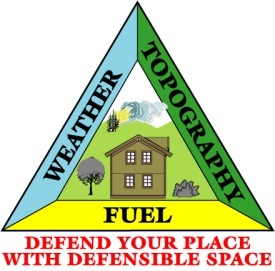 load and provide better defensible space around your home. Standards for parcels located in designated Wildland Urban Interface (WUI) areas. 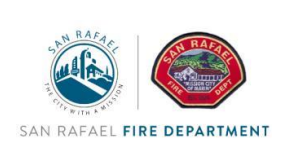 are located in the high fire hazard areas.